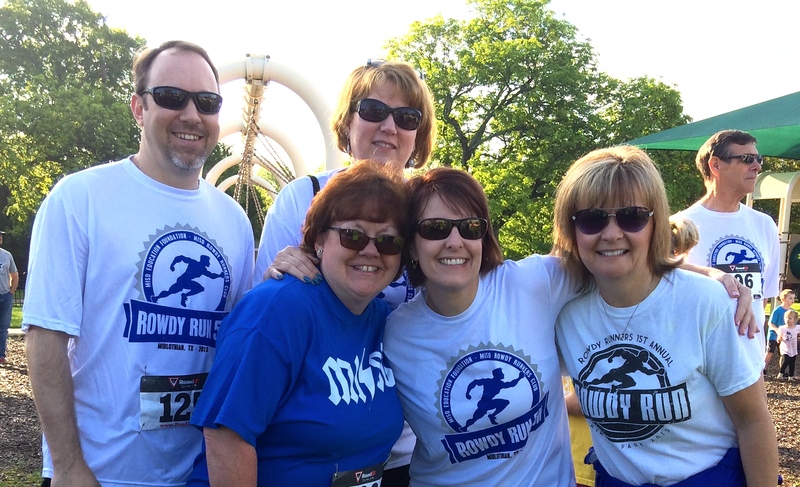 It was crystal clear morning after big storms the night before, and folks were rowdier than ever this year at the annual MISD Rowdy Run 5K! From the youngest to the oldest, pictures and bounce houses to face painting and friends, there was something for everyone. The elementary princiPALs, also known as the No Child Left Behind Team (because we “sweep” the course near the end of the pack for little friends) found the course especially challenging with the rising temperatures from last year’s big race. 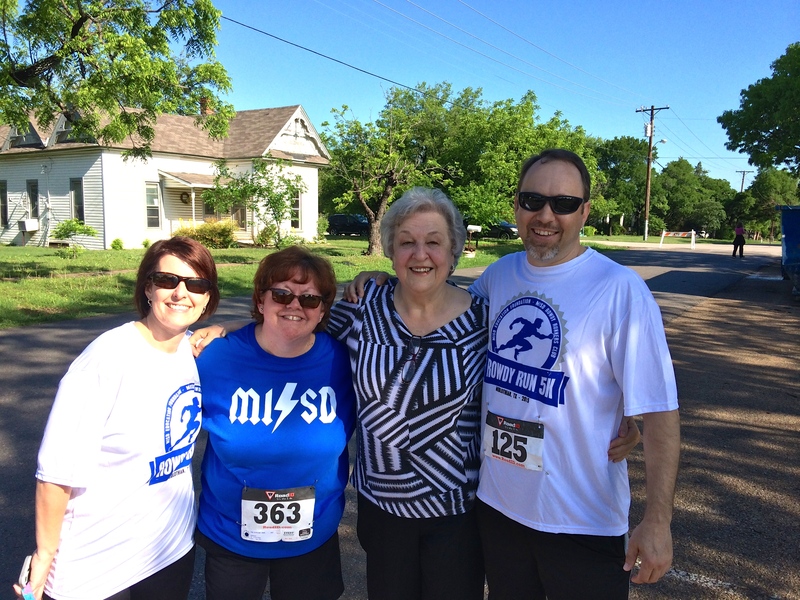 We are so grateful to our MISD elementary PE coaches (for the dream and reality three years ago), the Midlothian Education Foundation for partnering with us this year (including MEF board member and MISD mentor, Dolores McClatchey, who met everyone at the finish line! ), the generous support of many community sponsors, and the crowd of runners who turned out in record numbers this year–over 900 participants! It was definitely a great day to get ROWDY!